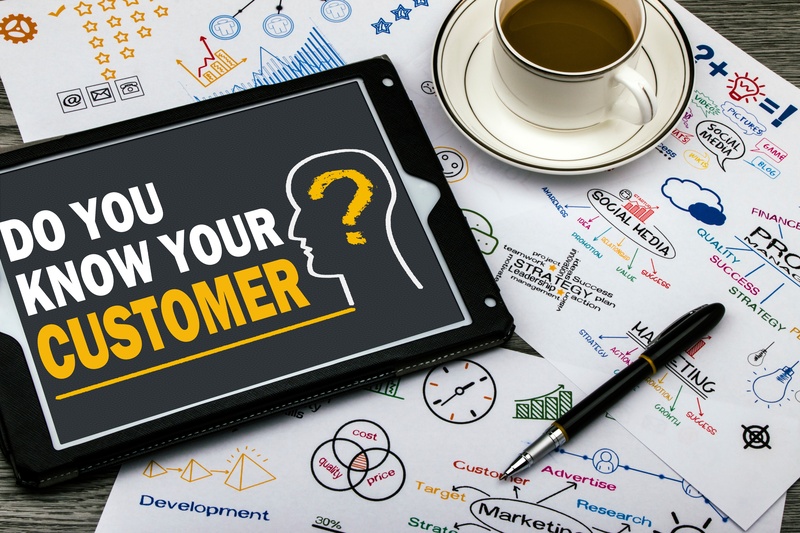 How much do you really know about your customers? What print magazines do they read, and do they regularly spend time on Twitter, for instance? 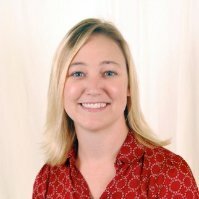 What are some of their key challenges? Where do they go online to get information for their job? Those kinds of details can actually help you make smarter decisions about your marketing. In fact, building buyer personas that include details about areas such as behavior, motivations and goals is a crucial first step in developing an effective inbound marketing strategy. You've probably noticed a shift in the past few years, from talking about "target markets" to focusing on "buyer personas." While it may look like buyer personas have completely replaced target markets in the marketing conversation, the two concepts aren't mutually exclusive. Knowing your target market actually makes it much easier to develop your buyer personas. When you talk about your target market, you probably talk about general information, such as gender, age, income and location. For example, your target market might be men ages 25-50 who make more than $50,000 per year and live in the state of Texas. That's certainly useful because it already reduces your potential marketing pool to a more manageable aggregate of likely buyers. But that's where the target market stops: It only helps you define a large group of potential buyers. A buyer persona, on the other hand, is a much more specific archetype based on your existing buyers. Think of it as a distillation of your target market to a handful of individuals who have already consistently demonstrated that they love your product or service. Your target market data gives you a terrific foundation for developing your buyer personas. Think of that data as a springboard to really delve into what your ideal customer or client needs. The next step: Gather even more information. Your marketing and sales teams should sit down together to craft your buyer personas. Interview at least three to five existing clients who epitomize your primary buyer persona. They'll provide vital information on their background, goals and challenges, along with a better understanding of why they chose your company. Interview a few "bad" customers. They may offer feedback on how your product or service could evolve, and they may be useful for building your "exclusionary personas" — that is, personas for the type of buyer who isn't a great fit for your business. Talk to anyone within your organization who regularly interacts with these customers, such as your sales team or customer service representatives. They'll share common questions or complaints they receive from existing customers. Use your contacts database to identify trends in how certain leads and customers interact with your content. Your goal is to define each persona's background, challenges and goals so that you can better address their needs and wants as they relate to your product or service. Sound like a lot of work? Thanks to HubSpot's handy interactive Make My Persona tool, you and your team can create buyer personas in a snap. Build your editorial calendar around your buyer personas. Ensure that every piece of content, from offers to blog posts, aligns with the needs of buyer personas. Segment your mailing list by persona. Construction Chris and Medical Mary may need the same service from you, but their other interests and concerns are different. Plan your email newsletters accordingly. Hang out in the right space. Do your buyers spend more time on Facebook or LinkedIn? Are they more likely to listen to a podcast or watch a webinar? Invest in the social media platforms and content formats that best resonate with your buyer personas. Change your vocabulary. Talking with your buyers will show you how they actually talk about your product — which is probably different than how you talk about it internally. Use vocabulary that mirrors theirs, both online and offline. This may mean revisiting and revising your targeted keywords. Allocate your resources. Find out which online publications your buyer personas read and where they prefer to get their news. Use these insights to help plan your marketing budget. Form smart partnerships. Team up with other companies your buyer personas patronize to develop co-branded content. This can be as simple as guest blogs, or as in-depth as a co-published white paper. Ultimately all these persona-based tactics will help you attract more qualified leads, market more effectively to those leads and better prepare your sales team to close the deal. That's why buyer persona creation is a critical first step in developing your inbound marketing strategy. To learn more about the next steps, download our free inbound marketing checklist.